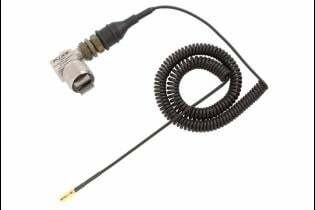 Make go or no-go maintenance decisions with confidence. 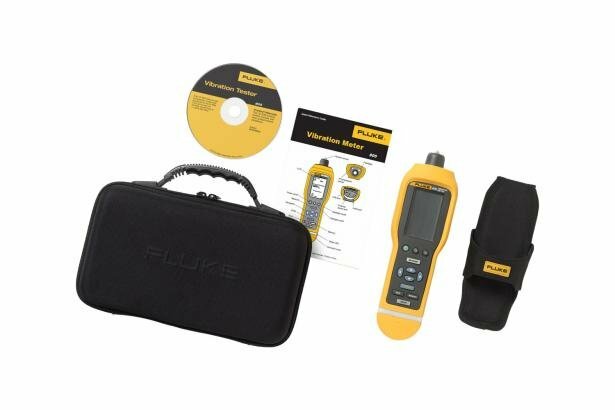 The Fluke 805 Vibration Meter is the most reliable vibration screening device available for frontline mechanical troubleshooting teams that need repeatable, severity-scaled readings of overall vibration and bearing condition. What Makes the 805 the Best Choice? 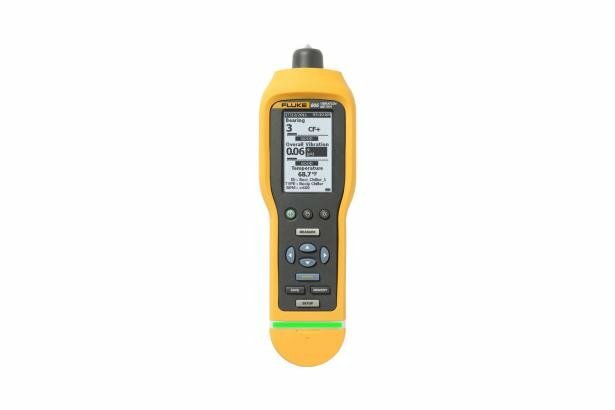 The Fluke 805ES is an external vibration sensor that is ideal in situations for which it is either difficult or impractical to use the onboard vibration sensor tip of the 805 Vibration Meter. 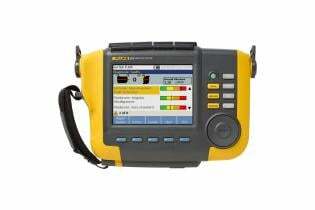 Fluke 810 helps identify and prioritize mechanical problems. 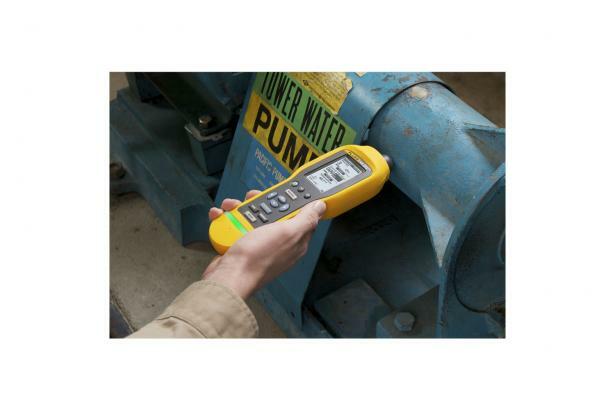 Check out how this hand held vibration tester can help make informed maintenance decisions.